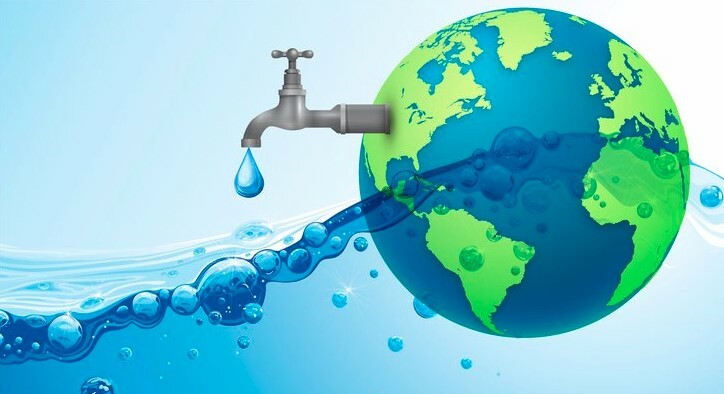 World Water Day is an annual UN observance day (always on 22 March) that marks the importance of freshwater. The Water Day is celebrated around the world with a variety of events. These can be educational, theatrical, musical or lobbying in nature. The first celebration of World Water Day, designated by the United Nations, was in 1993. Each year many countries celebrate this special day. The UN World Water Development Report (WWDR) is released each year around World Water Day. 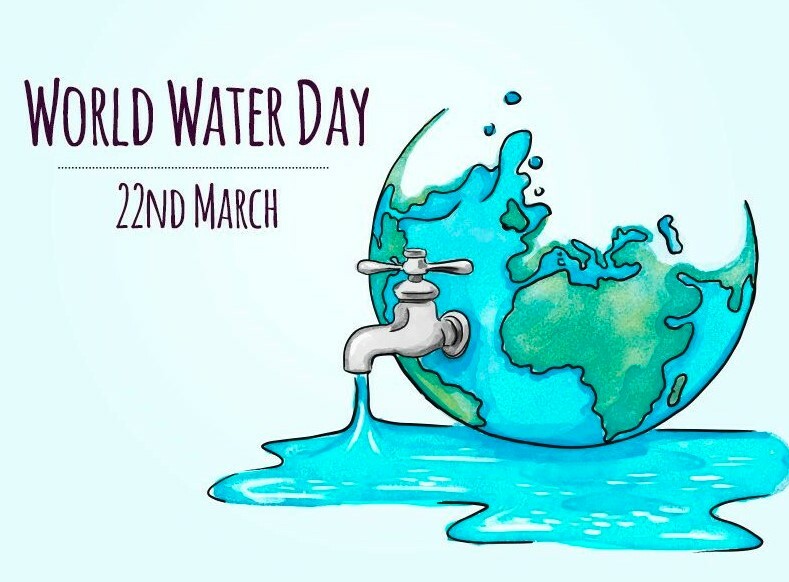 According to the data of Wikipedia “UN-Water is the convener for World Water Day and selects a theme for each year in consultation with UN organizations that share an interest in that year’s focus. The theme for 2019 is “Leaving no one behind” and encourages people to consider marginalized groups as these are often overlooked and discriminated against when they try to access safe water. 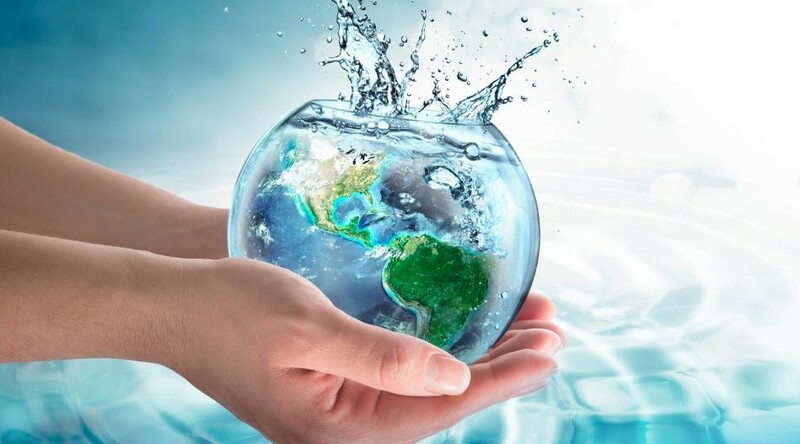 Previous themes for the years 2014 to 2018 were “Water and energy”, “Water and Sustainable Development”, “Water and Jobs'”, “Why waste water?” and “Nature for Water”. The Main Objectives of the Day! The Water Day is an international observance day. The aim is to inspire people around the world to learn more about water-related issues and to take action to make a difference. The other objectives are; water scarcity, water pollution, inadequate water supply, lack of sanitation, and the impacts of climate change. In 2018 the website of the World Water Day declared some events, activities and volunteer opportunities. The stories are about “Nature and water from around the world” in keeping with the topic of “Nature for water”.